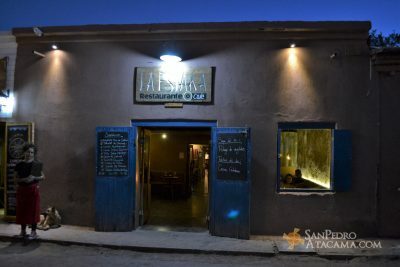 Solar cooking, use of local ingredients and recipes that combine the altiplano cuisine with South American preparations, are some of the attributes of the gastronomic identity of San Pedro de Atacama. 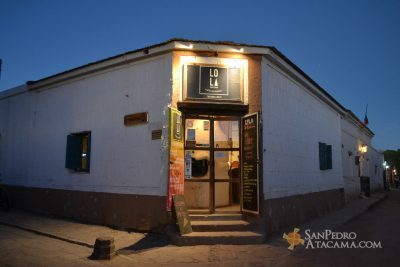 A culinary offer that 15 years ago consisted in a simple menu of the day for tourists, today the San Pedro de Atacama cuisine rejoices with such a varied and interesting menu as the attractions of the village. A hallmark that is recognizable in all kinds of dining venues, from small businesses to boutique and luxury hotels, where you will always be treated with great hospitality. 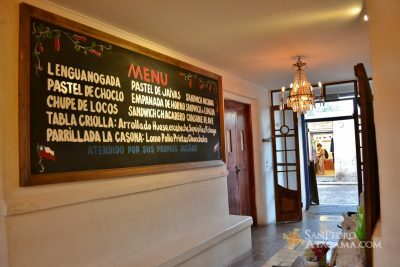 Therefore, we came up with a list of local dishes that we believe every tourist should try while in San Pedro. Of course, always choose to drink bottled water and avoid alcohol on arrival. Fatigue of the first day and altitude mixed with alcohol can accentuate dizziness and headaches. A delicious opportunity to taste rabbit meat, which is cooked and fried in semolina and then cooked in its broth over low heat, together with a tasty sauce of puti carrots, onions, garlic and chuño, previously fried in egg. This preparation is served with white rice and various side dishes. A carnival of flavors that you can’t miss trying! 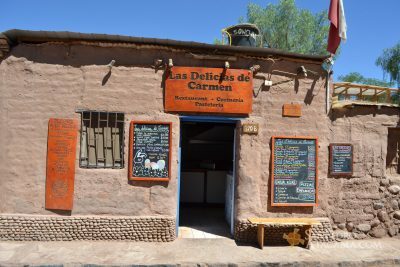 The nortino stew is the protagonist of the traditional ceremonies of San Pedro de Atacama. Prepared with dried corn cooked for several hours, this tasty broth of beef, lamb and pork fried in garlic, onion and paprika is ideal for the cold temperatures and for recovering after a long day of hiking. If you visit the Quillantay Association in the community of Lasana you can’t forget to try the delicious carrot jam prepared by local women. With locally grown vegetables and a recipe inherited for generations, this delicacy will surely conquer your palate. 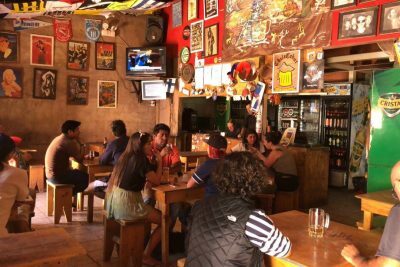 Undoubtedly, the ingredient of all kitchens and restaurants in San Pedro de Atacama. With a soft texture and a taste similar to lamb, you can find it in stews, casseroles, pies and even in its popular version “a lo pobre” with eggs and fries. When you ask for this dish, add a side of blue / purple potatoes. This aromatic and versatile herb whose flavor is reminiscent of mint, can be found in thousands of sweet and savory preparations in the area, such as ice creams, pisco sour and meat dressings. 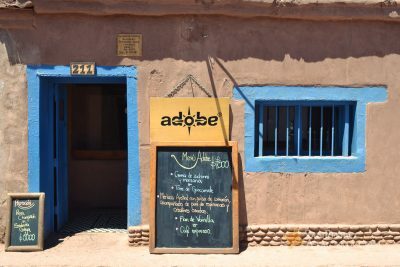 A product not to be missed in San Pedro de Atacama. Bush used in teas to cure colds and stomach problems. It is also known by locals as the ” atacameño viagra” due to its aphrodisiac properties. Basic ingredient of San Pedro’s food, available in three versions: red, white and black. The reddish seeds of this cactus flower are used in sweet preparations, such as sauces, ice cream and drinks. As infusion, is also good for reducing fever and for stomach ulcers.